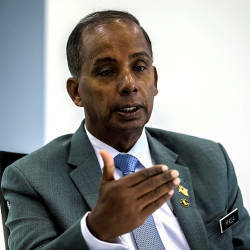 15 Apr 2019 / 12:06 H.
KUALA LUMPUR: China Communications Construction Company Ltd (CCCC) has agreed to refund part of the RM3.1 billion advance payment for the East Coast Rail Link (ECRL) Phase 2, Double Tracking and the Northern Extension under the original contract. 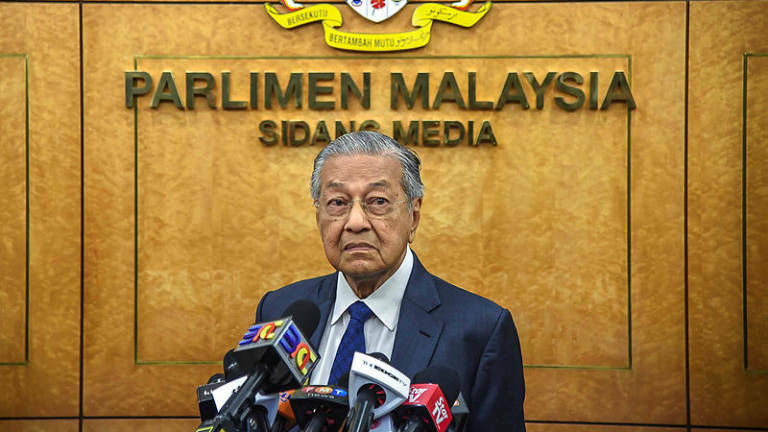 “RM500 million will be refunded within a week from April 12, 2019 and a further RM500 million within a month from this date for a total of RM1 billion,” Prime Minister Tun Dr Mahathir Mohamad (pix) said today. The SA covers Phase One and Phase Two of the Engineering, Procurement, Construction & Commissioning (EPCC) of the ECRL at a reduced cost of RM 44 billion. 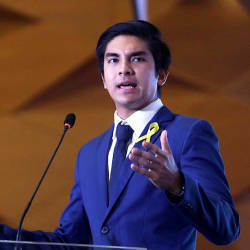 The new alignment would run through 20 stations, among others, from Kota Baru to Kuala Terengganu, Kuantan, Mentakab and proceed to Jelebu, Bangi/Kajang, Putrajaya Sentral and onto Port Klang.